3M is the global innovation company that never stops innovating. The company captures the spark of new ideas and transform them into thousands of ingenious products and practical applications that help make people’s lives better. 3M was established in India in 1988 and has completed more than 25 years of operations. 3M headquarters is based in Bengaluru with branch offices at Mumbai, Gurgaon, Pune, Kolkata, Hyderabad and Chennai. 3M leverages its global innovation expertise to develop home-grown solutions that address unique needs of diverse customers in the Indian market. 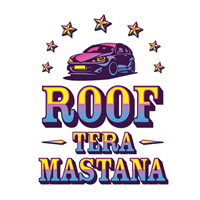 Recently the car care company took personalization to a whole new level through the launch of ‘Roof Tera Mastana’- a brand new collection of Car Wraps. With a focus on roof, bonnet and back the first set of 25 car wraps promise to complement personality through a choice of Stripes, Dual Tone and Prints across 84 variants of premium finishes like Matte, Gloss, Satin, Brushed & Carbon. Starting upwards of Rs.4500/- the wraps not only serve the purpose of a decorative, they are also extremely functional in nature. The 3M wraps come with a superior dual layered cast film for performance and protection creating a differentiated customer experience. The removable film is designed with a pressure-activated adhesive which allows it to slide and reposition itself until firm pressure is applied. Digitally printed with UV protective layer, the wraps provide full protection to the original OEM paint. 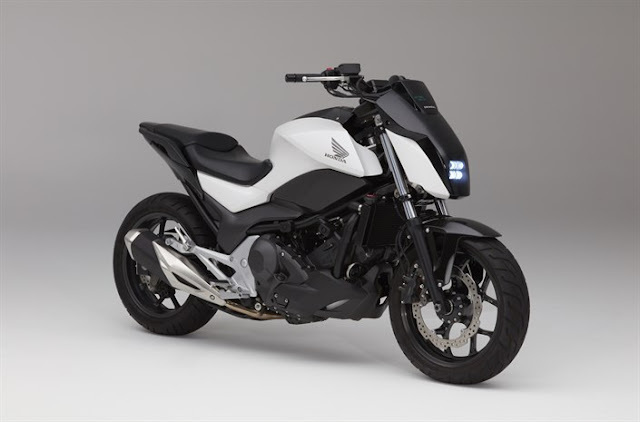 Manufactured with two colour layers for dimensional stability and durability, the film is removable for up to three years, making it easy to change the look of a vehicle. 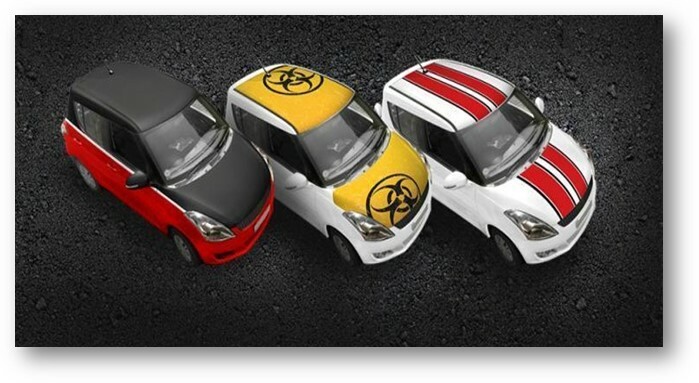 The car wraps are available across select 3M Car Care Centres in India and can be installed within 3 to 7 days. Every vehicle needs consideration and enumerating for giving a solace ride to its traveler, auto repair Sacramento guides you the better method to deal with your vehicle and furthermore educates you concerning the extra highlights which should be updated in your vehicle for giving better travel understanding.